Twitter Files IPO – How has the Company Evolved and Should You Invest? Twitter filed with regulators on September 12th to go public, which means their initial public offering (IPO) is coming soon. The rumor is they’re leaning in the direction of New York Stock Exchange over Nasdaq, but sources close to the NYSE told Reuters that Twitter hasn’t made a final decision yet. Last year, Facebook, the only social platform valued over Twitter, chose Nasdaq for it’s big IPO debut in May, but technical glitches and questionable decision making by Nasdaq during the debut led to losses by market makers. This resulted in a $10 million bill paid to the U.S. Securities and Exchange Commission, who settled the error-related charges. According to the Street, these previous issues have played a part in Twitter’s decision-making process. 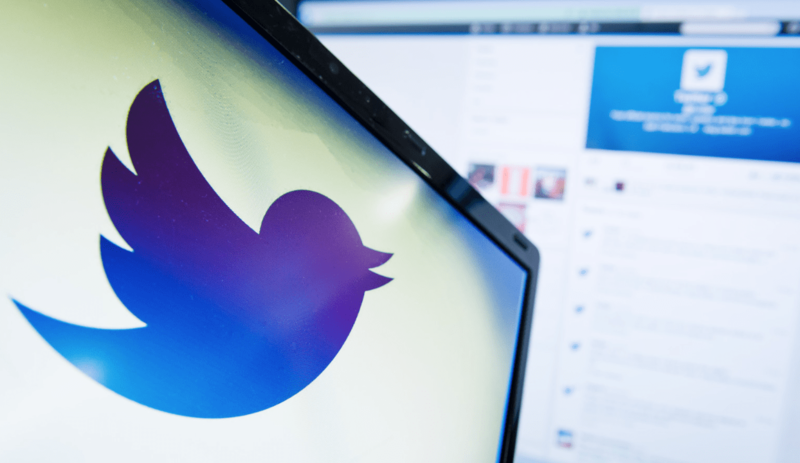 Some analysts value Twitter at $10 billion, but the stock was being traded for $15 billion in private markets since the company evaluation, according to Michael Pachter, Webbush Securities analyst. The company has over 500 million users and a projected revenue of $400 million in 2013. That’s pretty good for a tech company that’s only been around 7 years, but does it mean you should buy on day one? And does the company earn revenue by helping it’s users get the desired end result they came for? In the most recent years, social media has become a major broadcasting channel, and has been used as a platform for viral marketing, media outlets, and customer insights. It’s no secret that Twitter is one of the big wigs in this game. Here’s a visual history and interesting statistic of the company, provided by Mediabistro. With 200 million active users who send approximately 400 million tweets per day and base of high-impact influencers, like former Pope Benedict and current Pope Francis, it seems there’s no stopping the rapid growth of this social media giant. LinkedIN earns 75% of it’s revenue through users who are either posting or looking for open jobs; shares are up 167% since their first trade in 2011. Facebook earns its revenue through a method of distracting users from creeping on friends and getting them to click on the ads. Twitter’s revenue is directly linked to discovery and offering a microblogging service, and approximately half of the revenue stream is from mobile ads. 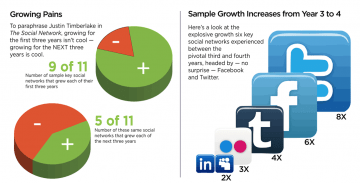 Although all this social media growth sounds very promising, lets not get overzealous. Just because a company is successful doesn’t mean it’s smart to invest in it on day one. The thing to watch out for as an IPO investor is when a high-profile company gets oversubscribed in the midst of the excitement and anticipation from the day it announces it’s IPO. Once the pack of rabid buyers gets dropped into the liquidity of the major stock exchange, the value of the stock dramatically decreases. Lets not forget how it took first-day buyers of Facebook more than a year to break back even. The same thing could very likely happen with Twitter shares. Naturally, the best decision would be to wait on the Twitter stock, not only because Twitter will fish for a hefty price on its big debut in 2014, but because the long-term level of customer fulfillment in Twitter users has shown to decline, or, to put it simply, the longer people are on Twitter, the less active they become. Do People Join Twitter to Contribute, or to be Popular? Harvard Business Review sat down with Olivier Toubia of Columbia Business School, who completed a research study on why people contribute content to Twitter. Toubia stated in the interview that Twitter is becoming “a non-evolving, static structure, like TV”, and said, “It’s just going to become a new way to follow celebrities, corporations, and the like”. In Toubia’s research study, it was found that Twitter users go through two phases of motivation when joining the online community. The first phase is a state of intrinsic motivation, where users gain satisfaction by posting content, and not being motivated through avoiding consequences. This phase is experienced when users initially join and have a small follower base. The second phase is based on image-related motivation, where motivation comes from the perception of others and the users seek prestige and a higher online status. This phase comes later when users have built up their follower base and achieved a higher level of “online popularity” and influence. Toubia said in the interview with HBR that she and her colleague, Andrew Steven from U of Pittsburgh, did a mini-study to further justify their findings. They created 100 synthetic accounts to increase the number of followers from some subset of 2,500 non-commercial Twitter users. What they found was the more popular the users became, the less activity they produced. Almost like they had reached their threshold of being popular enough, and giving up on earning more followers. Toubia believes that Twitter’s value lies in it’s platform for traditional media, rather than conversations between people. If everyone’s motivation to join Twitter is a build a following of users, and the base of stagnant, “popular” users continues to grow, the idea that people will continue to use it as an intrinsic utility of sharing content and engaging in conversations doesn’t make any sense. In other words, people will be lost in the sea of Twitter users, and their voices won’t be heard. It will also make it much harder for new users to gain followers in the army of non-active, popular users. There will be no motivation to build a follower base; a base sparked by an initial internal motivation that Toubia discovered. With that being said, there will have to be the blossoming of a new motivation to join Twitter. That reason, Toubia believes, will be to consume the content created by the major influencers and brands. Toubia closed the interview with presenting two statements from the “about us” section of Twitter. One from two years ago; the other from last year. Two years ago, they marketed themselves as a network of sharing information and spreading ideas across the world, while just last year, they re-positioned themselves as a platform that invites users to come on and explore, going as far as saying “you don’t have to tweet to get value from Twitter”. Twitter is in the middle of a shift from a social media platform to a media outlet. From the creation of content to the consumption of it. 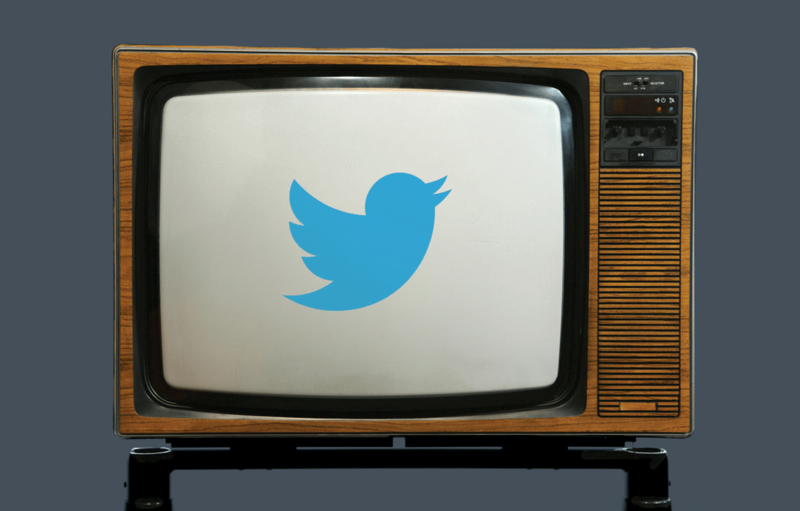 Ads embedded in users’ twitter feeds are a good example, or the recent addition of photo and video that allows advertisers to display their visual ads without users having to click on them. This brand repositioning will provide a platform with a much more direct purpose of professional content sharers, and it will open a world of opportunities for advertisers and marketers alike.